The Pandora Society » The Uncommon Geek podcast Episode 66: Back to the Future Geekout – Part Three! 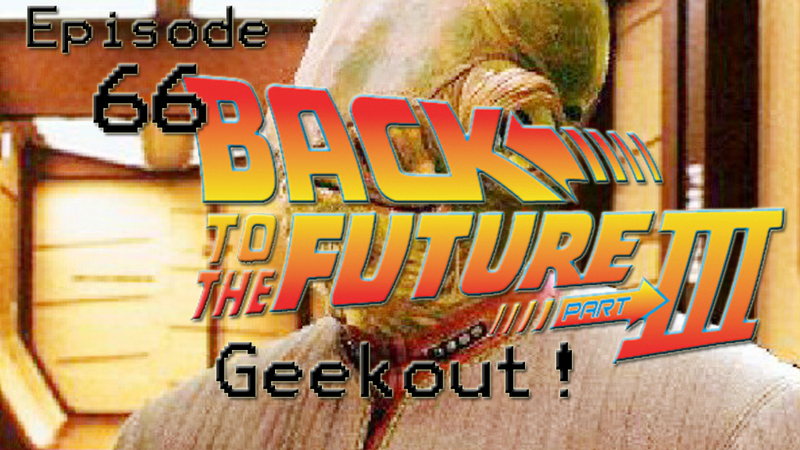 The Uncommon Geek podcast Episode 66: Back to the Future Geekout – Part Three! Tonight concludes our Back to the Future geekout. It was an awesome day! Getting a chance to be part of one of our favorite geek movies, and it was a celebration that will happen only once in our lives! The recording session will probably be one of my all time favorites! It was fun and with awesome people, and thank you for being a part of it, dear listener!